With the rack in the middle position, preheat the oven to 260 °C (500 °F). In a small bowl, combine the paprika, salt, and pepper. Place the roast in a baking dish. Rub the spice mixture over the entire surface of the roast. Place in the oven and bake for 15 minutes. Reduce the oven’s temperature to 180 °C (350 °F). Continue baking for 15 minutes. Let rest for 15 minutes. Thinly slice the roast. Delicious with mashed potatoes and the vegetable of your choice. 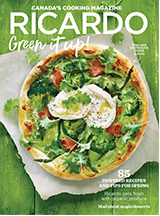 This recipe is part of the My lil’ Ricardo volume 10, number 3. Do as chefs and get used to reading the temperature of larger cuts of meat. 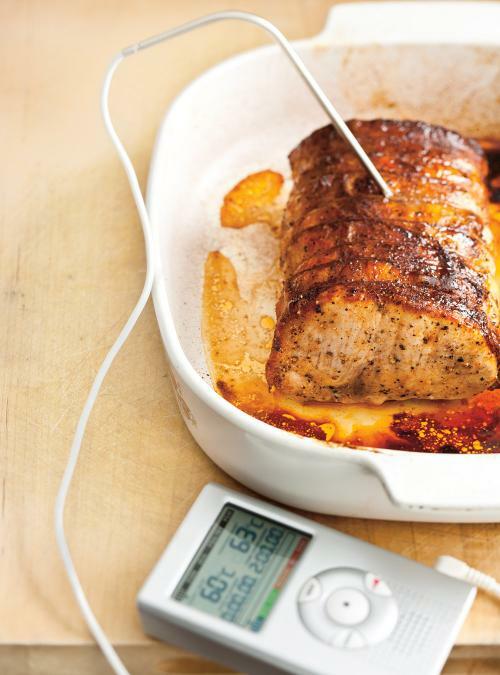 To do this, you will need a meat thermometer. To check for doneness, take out the roast from the oven. Insert the meat thermometer in the center of the roast. 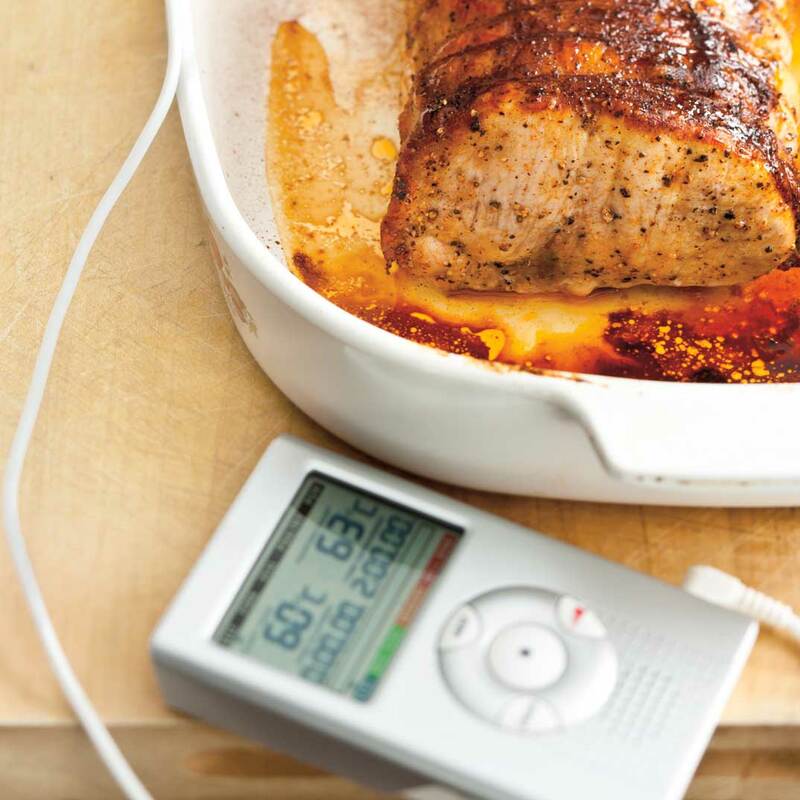 The internal temperature of the meat should be at 57 °C (135 °F). Cover with aluminum foil. The temperature will rise to about 63 °C (145 °F) for medium rare. Super facile et très bon. Dans mon cas, un tout petit peu sous cuit si on suit la recette à la lettre mais c'est fort probablement à cause de mon four. Made my first roast following this recipe and I'm very happy with the results, it was delicious!